A sacred stone of the goddess Venus, May’s emerald is thought to preserve love. A symbol of hope, wear the emerald to grow spiritually and to seek inner wisdom. 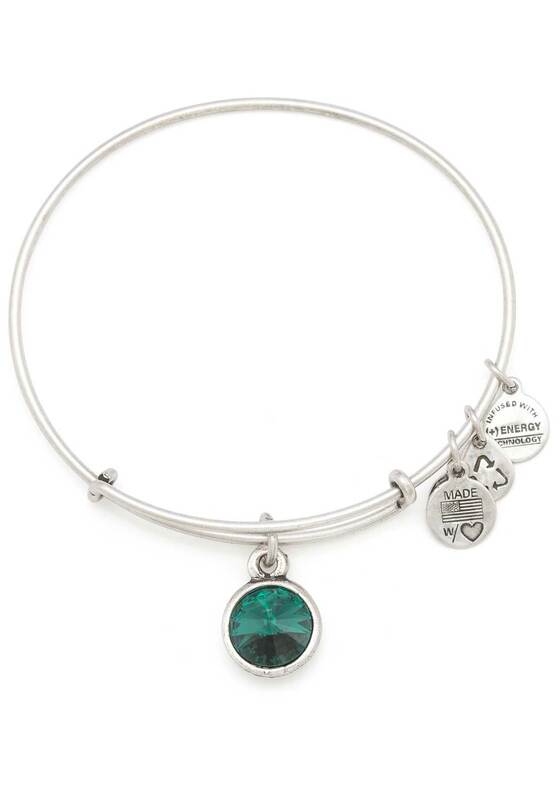 The May Birthstone Emerald Bracelet represents Love, Wisdom, and Growth.